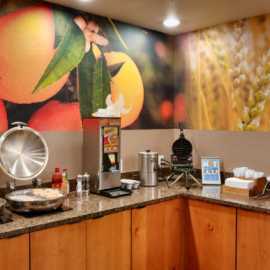 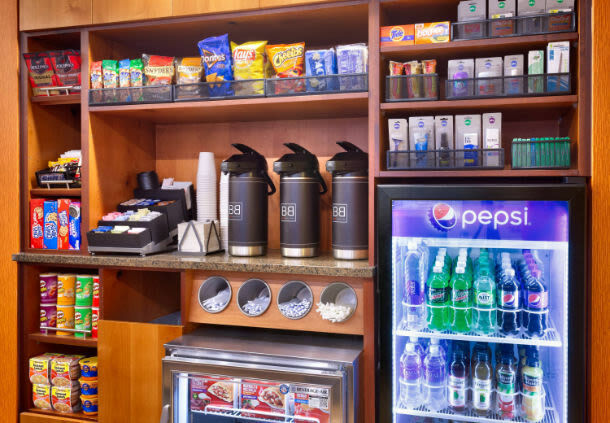 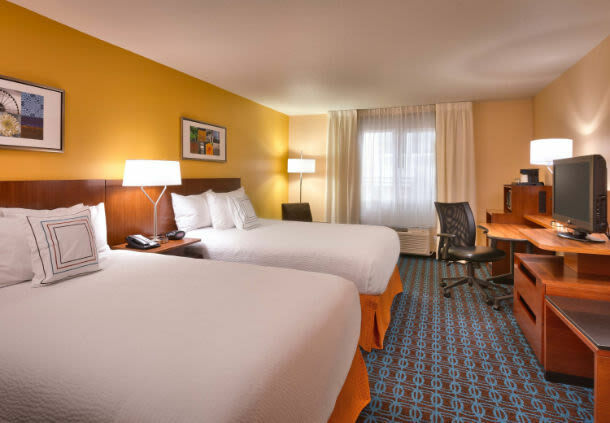 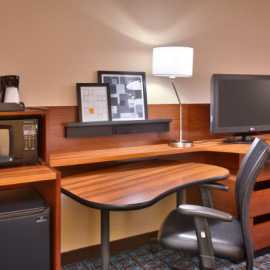 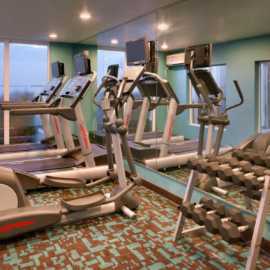 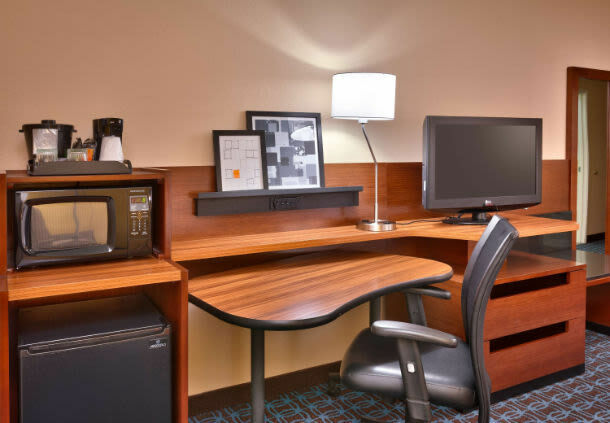 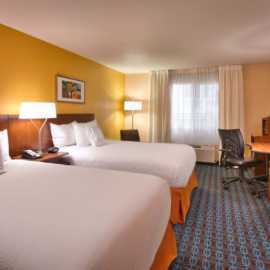 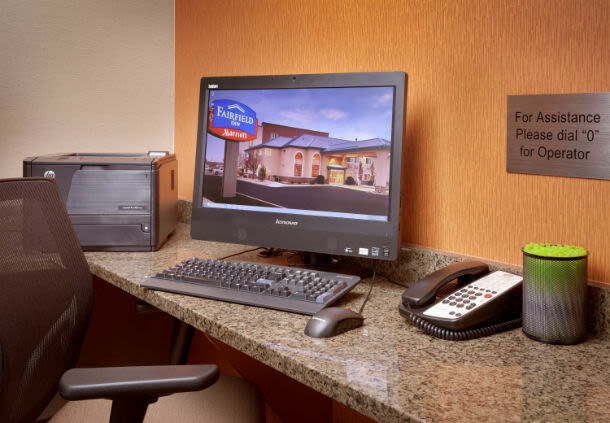 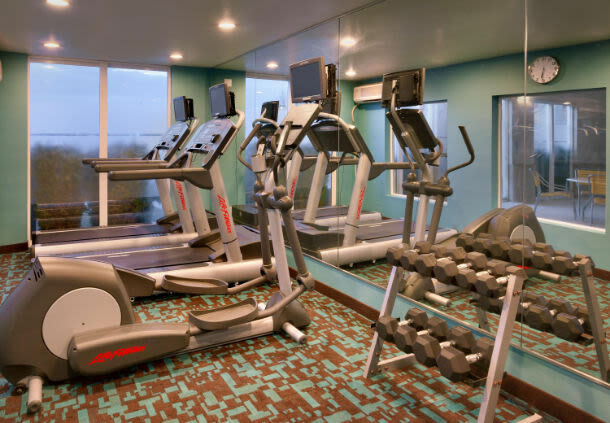 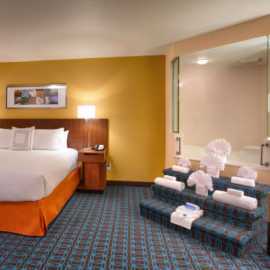 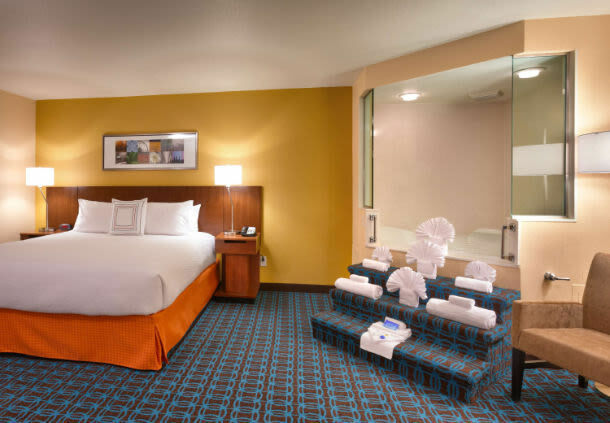 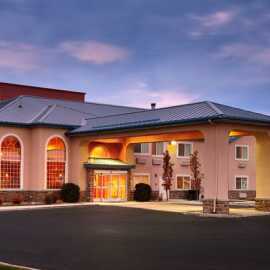 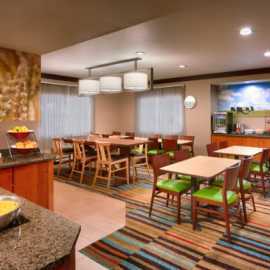 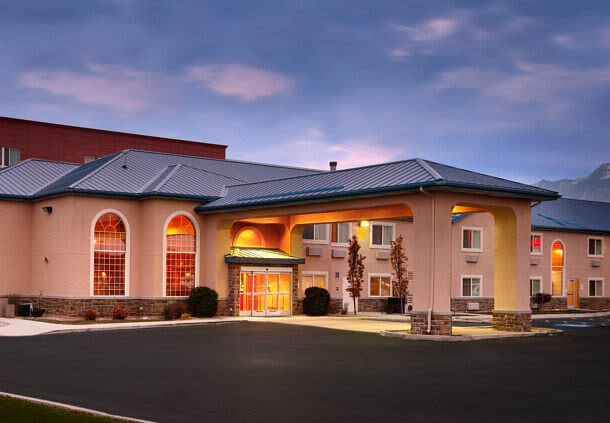 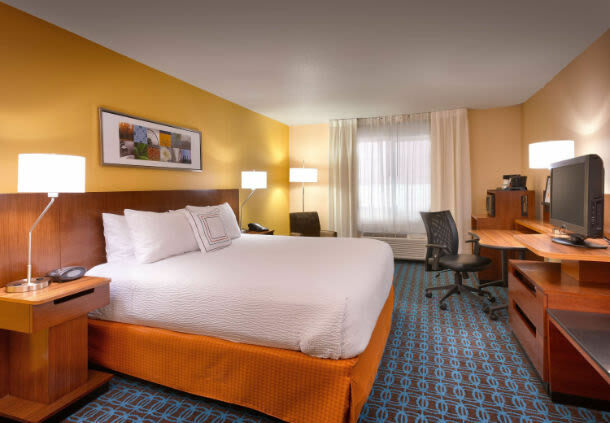 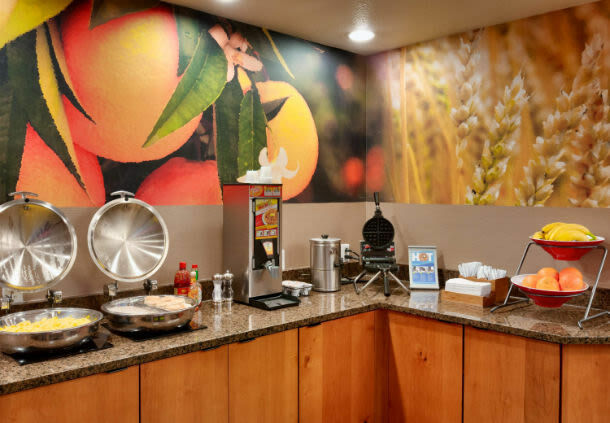 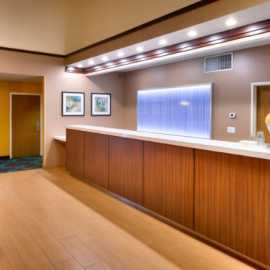 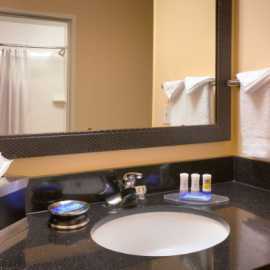 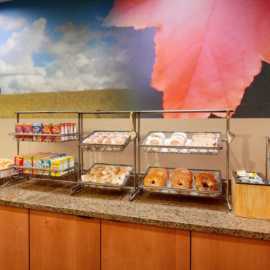 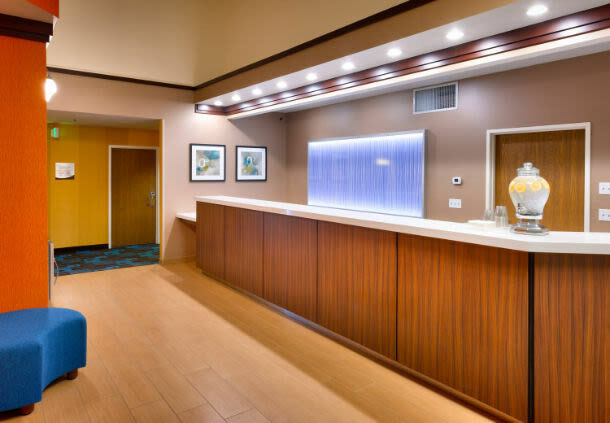 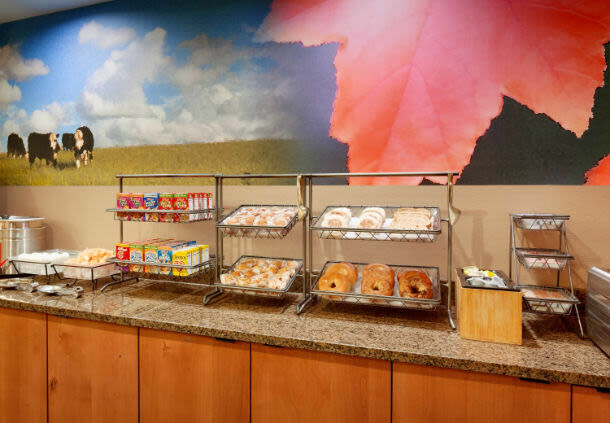 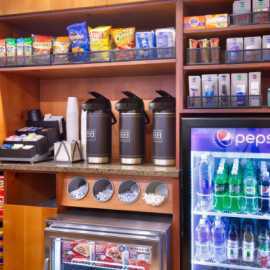 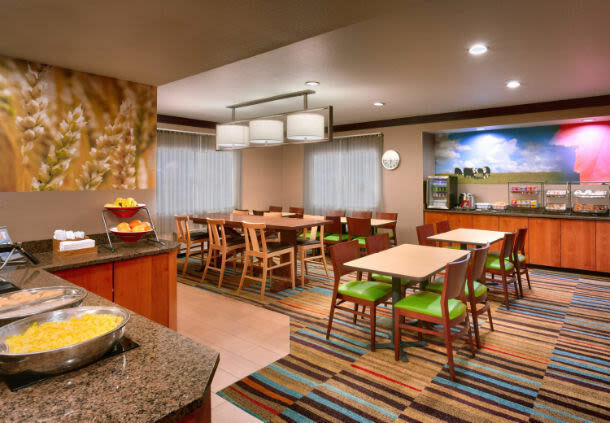 The Fairfield Inn, located within 5 miles from the South Towne Exposition Center, and centrally located in the middle of the Draper entertainment district. 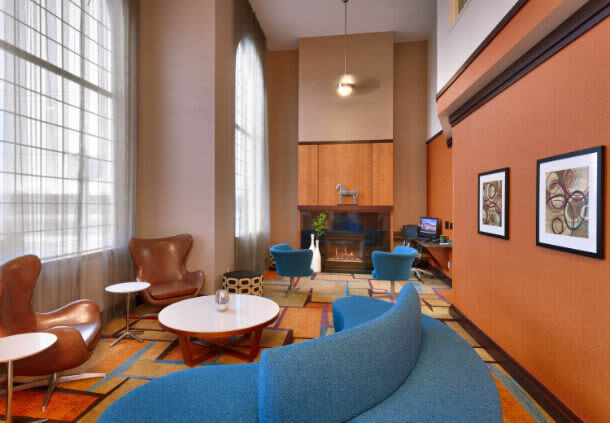 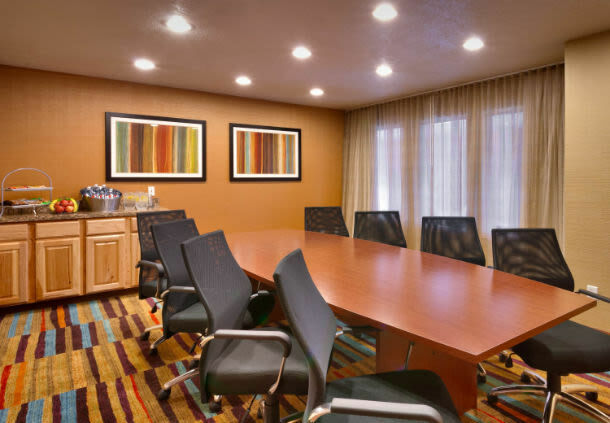 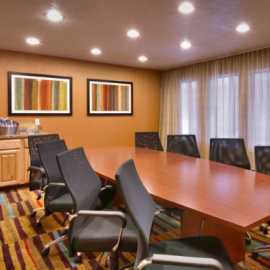 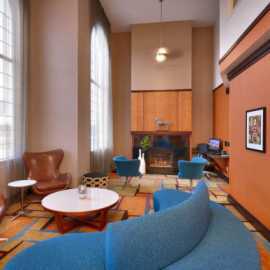 Is a quaint and quite hotel with 66 rooms and a small Boardroom for corporate meetings, we offer free internet, and complimentary breakfast and waffle bar daily, and shuttle service with in 3 miles of the hotel. 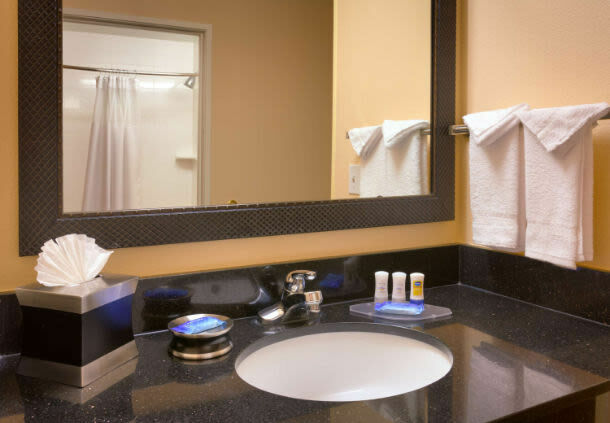 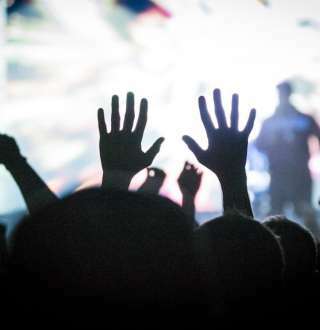 We offer the best in service and quality at an incredible value.